I like to help small businesses with their online marketing. Starchild Music Productions a small guitar store and guitar teaching studio had purchased 5 Epiphone Masterbilt DR-500MCE to sell to their customers. After the guitars had sat on the shelf for a few months I decided to try an experiment to get these guitars sold. I decided to make a video of Jon Dansie, owner of Starchild, playing one of these guitars on his website. One day we took about 15 minutes to record a simple video using a Flip Ultra HD. We recorded it in one take. I edited it using Microsoft Live Essentials 11. I added a simple logo and some text. After I was happy with the video we uploaded it to YouTube and posted it on Starchild Music Productions website. Within a few weeks all the guitars were sold. 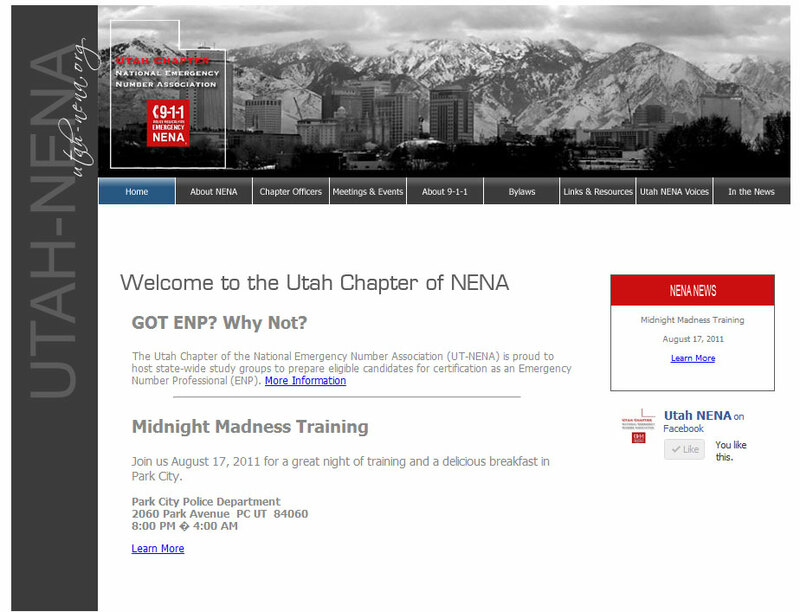 A few years ago I was asked to build a website for the Utah Chapter of National Emergency Number Association (NENA). I was asked to develop a logo, and a site design. 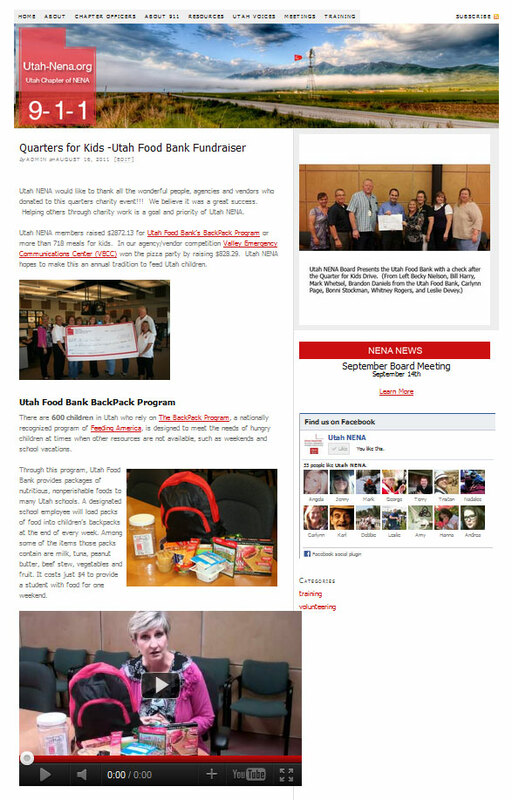 Mostly Utah-NENA wanted a simple site to share information. I set it up and populated it with their content. (See It Here) Soon after I finished version 1.0 of the site another person took over the daily operation of the site. 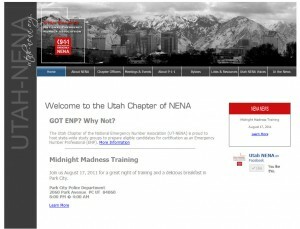 After about two years of the site languishing, I was asked to join the Utah-NENA board as the Technical Committee Vice-Chair. Soon after joining the committee I was asked to redo the site and make it more exciting. I decided that I would convert the site to wordpress and use thesis as its back bone.